Remco Chang, Thomas Butkiewicz, Caroline Ziemkiewicz, Zachary Wartell, Nancy S. Pollard, William Ribarsky (2006). 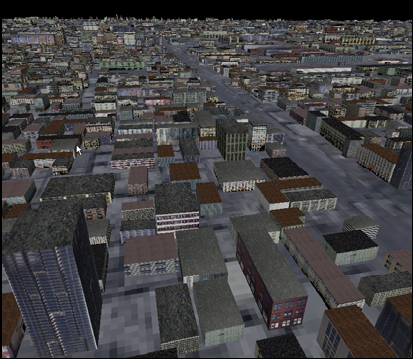 Hierarchical Simplification of City Models to Maintain Urban Legibility. Proceedings of the SIGGRAPH 2006 Conference on Sketches & Applications.